2012 has been pretty big so far for The Disco Fries. 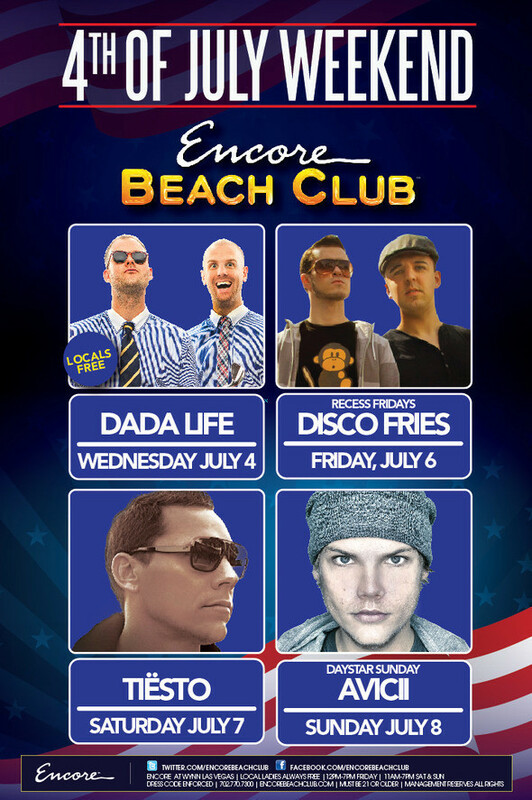 They have two signed monthly residencies at both the Palms in Las Vegas and Lava Nightclub at Turning Stone in New York and were nominated by Pioneer and DJ Times as one of America's Top 100 DJs. The duo is quickly making a name for themselves and have just released the second installment in their LIFTOFF! mix series. 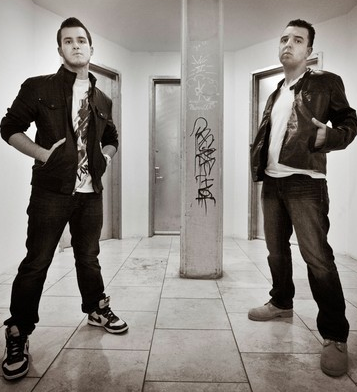 The duo serve up 24 tracks over the course of 60 minutes, spanning from electro house to big room progressive. The mix is loaded with exclusives, including nine bootlegs, their heavily supported remix of Avicii's ‘Silhouettes’, and their unreleased club track, ‘BassOff’. To download the mix, just click on the Soundcloud below. 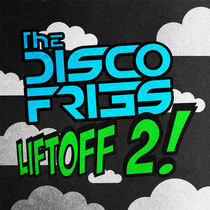 For more info, including their latest tour dates, check out: www.discofriesmusic.com.